Subaru had a successful sales run in 2017, and the brand is starting off strong in 2018 with two new awards. Kelley Blue Book has officially named the Subaru Impreza and the Subaru WRX the 2018 Best Resale Value vehicles in their respective segments. Kelley Blue Book offers annual evaluations for new model years. Resale Value awards are based on retained value and depreciation after five years of ownership. 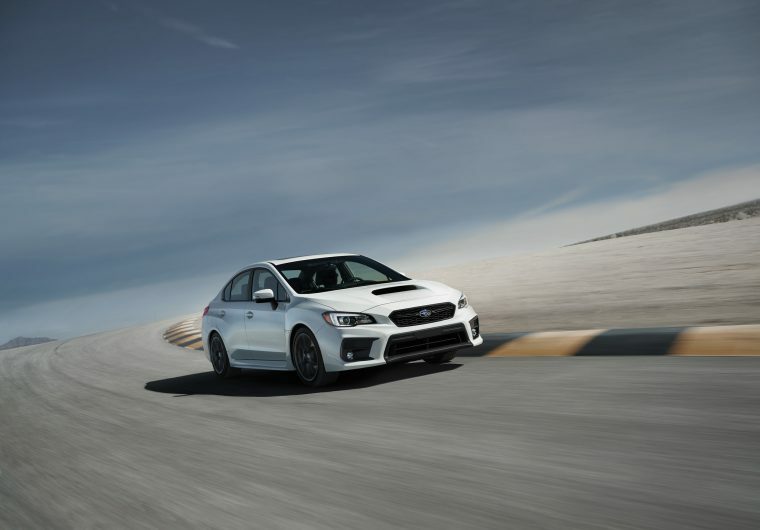 This is the fifth year in a row the Subaru Impreza has won the Best Resale Value Award in the compact car segment, and the fourth year in a row for the WRX in the sporty compact car segment. In addition to their segment awards, the WRX was named one of the Top 10 Best Resale Value Vehicles for the third year in a row. The Subaru Impreza and WRX also took home IIHS Top Safety Pick+ Awards in December, with the Outback bringing in the highest sales numbers they’ve ever seen in 2017. The brand, as well as its individual models, have shown success in 2017 that is expected to transition into the 2018 model year.